SCBWI has opened the Work-In-Progress grant program to translators. 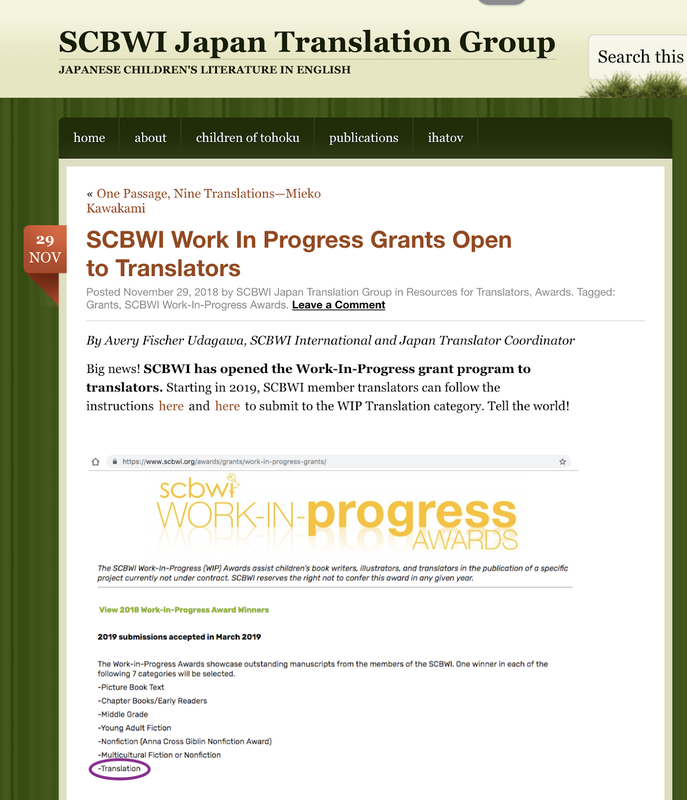 Starting in 2019, SCBWI member translators can follow the instructions here and here to submit to the WIP Translation category. "I am thrilled about this because translators, too, work as independently contracted creatives (often under-credited and -compensated) and need such support to build careers. No other grant of this kind is currently available for translation of children's literature." 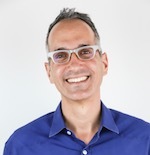 Cheers to Avery, International Regional Advisor Chairperson Kathleen Ahrens, SCBWI Board of Advisors Co-Chair Christopher Cheng, as well as SCBWI founders Stephen Mooser and Lin Oliver for making this change happen, and good luck to our translator members of SCBWI! Find out more about the SCBWI Work in Progress Grants here. Thank you for this coverage!